Realizing the full potential of virtualized computation—the cloud—requires rethinking software development. Deployment decisions, and their validation, can and should be moved up the development chain into the design phase. The elasticity of software executed in the cloud gives designers control over the execution environment’s resource parameters, such as the number and kind of processors, memory, storage capacity, and bandwidth. Parameters can even be changed dynamically at run time. Thus, cloud-service clients can not only deploy and run software, but they can also fully control the tradeoffs between incurred costs to run the software and the quality of service (QoS) delivered. All the tools developed in the Envisage project are available in the ABS Collaboratory. ABS supports the modeling of services and SLA for deployment on the cloud. The ABS tools are now online This enables you to try the modelling language and analysis tools as a service. Try the ABS Online Tools now! 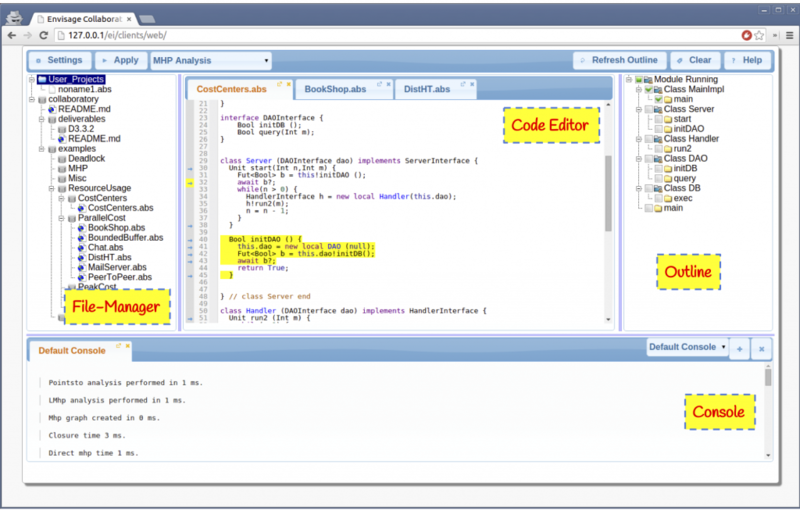 The ABS online tools include simulation with visualization support, deadlock analysis, cost analysis, deployment synthesis, and test case generation (see http://abs-models.org/abs-tools). The ABS language manual has been updated and made web-ready at http://docs.abs-models.org/. The tools are open source. Source code for the tools is available at https://github.com/abstools/abstools. The tools can be compiled and installed locally (also via Vagrant or docker). The use of cloud technology can offer significant savings for the deployment of services, provided that the service is able to make efficient use of the available virtual resources to meet service-level requirements. To avoid software designs that scale poorly, it is important to make deployment decisions for the service at design time, early in the development of the service itself. ABS offers a formal, model-based approach which integrates the design of services with the modeling of deployment decisions. In this paper, we illustrate the main concepts of this approach by modeling a scalable pool of workers with an auto-scaling strategy and by using the model to compare deployment decisions with respect to client traffic with peak loads. Download a pdf of this white paper here. We would appreciate your feedback on this white paper. This blog post contains a white paper and a questionnaire. The white paper explains how formal models combined with static analysis tools and generated runtime monitors enable SLA-aware deployment of services on the cloud. The proposed approach fits well with a DevOps methodology. Einar Broch Johnsen gave a talk on Designing Resource-Aware Applications for the Cloud with ABS at the 1st International Workshop on Formal Methods for and on the Cloud (iFMCloud 2016), co-located with the 12th International Conference on integrated Formal Methods (iFM 2016) in Reykjavik, Iceland. The slide set is available from SlideShare. 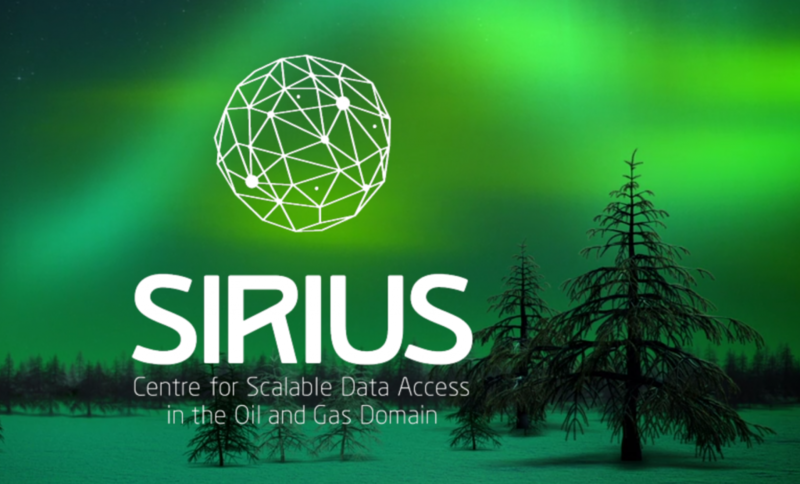 Our approach to predicting deployment on the cloud using ABS and formal methods, as developed in the Envisage project, was presented at the kick-off event of the Sirius Center for Research-driven Innovation on Scalable Data Access on May 19, 2016. 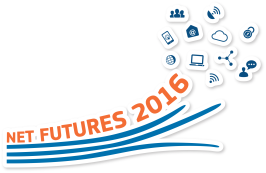 Envisage will attend Net Futures 2016 in Brussels 20-21 April 2016. Cluster on Software Engineering for Services and Applications. Envisage outcomes were showcased as part of the SIRIUS booth at the Subsea Valley Conference 2016. When system design does not take deployment architectures and costs into account, the savings of cloud computing are difficult to realize. The ENVISAGE project develops formal behavioral models that integrate data modeling, control flow, resource usage, and static and dynamic deployment and scaling decisions. Static analysis methods help with establishing confidence and calculating worst-case cost; simulation and visualization tools enable gaining insights into whole-system behavior already during the modeling and design phase. Stijn de Gouw gave a presentation of his work on deductive software verification with KeY to discover the TimSort bug at Trondheim Developer Conference 2015. The details of this work have previously been presented as a blogpost on this website and as a scientific paper at CAV 2015. The guys over at TDC2015 recorded Stijn’s presentation and put it on Vimeo, so you can now watch Stijn discuss this work. Stijn de Gouw – BUG IN TIMSORT from TrondheimDC on Vimeo.